Yury Trutnev, Deputy Prime Minister and Presidential Plenipotentiary to the Far Eastern Federal District. The Russian Far East Federal District plans to establish cooperation with India in 2017, prior to the Third East Economic Forum scheduled in autumn 2017. 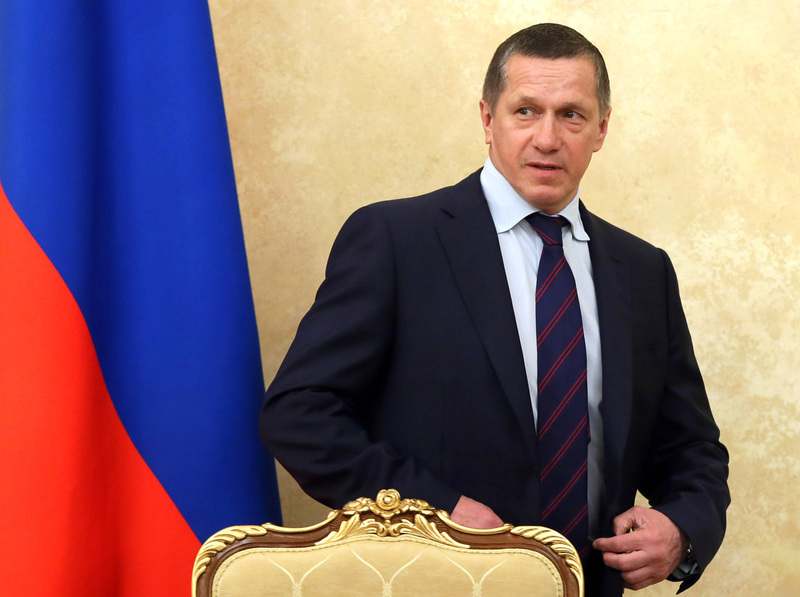 Yuri Trutnev, Deputy Prime Minister and Presidential Envoy for the Russian Far East, has plans to intensify efforts to establish economic cooperation between the Far Eastern Federal District and India in 2017. In an interview with TASS, he said this measure was being scheduled to coincide with India’s participation in the Third East Economic Forum (EEF), which is due to be held in the autumn of 2017. “India is really an important neighbour, and we must seriously think about working together. I think, it makes sense to work out issues of closer cooperation with Indian companies, to see what we can work on together,” said Trutnev. Russian President Vladimir Putin and Indian Prime Minister Narendra Modi, agreed to actively involve India in the Third East Economic Forum in 2017, after their meeting in Goa in October. The Second East Economic Forum was held on September 2,3, 2016 in Vladivostok. Around 2,400 people attended the forum, among whom were delegations from China, Japan, South Korea, India, Vietnam, Australia, USA, Singapore and other countries. The discussions focused on opportunities for investors, business support mechanisms and tools, infrastructure and energy projects. Will offers of free land help repopulate Russia’s Far East?